One under-utilized opportunity for authors is online groups—I’m talking about Facebook groups, LinkedIn groups and other online forums. 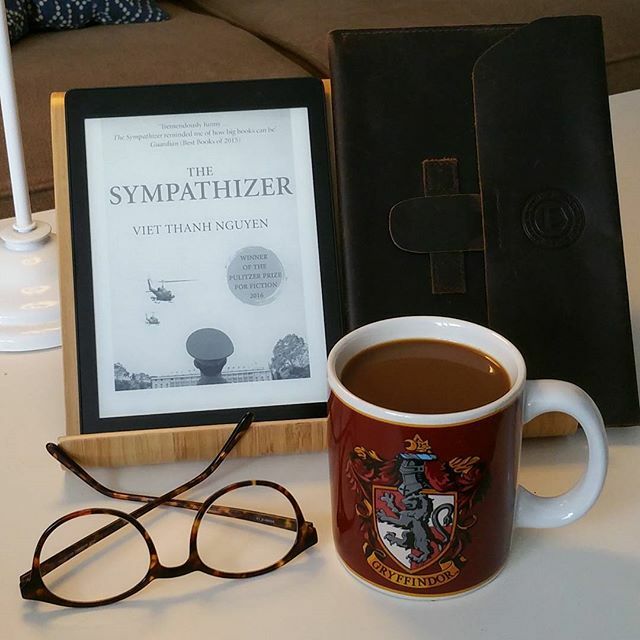 Online groups are mini communities where you can connect with your target readers long before your book is published. Using an example from my own life, I happen to be a widow and I naturally gravitated to online groups early on to help me connect with others in my shoes. I’ve been an active member in several groups for years. Now consider this: Someday I will finish writing a book for this audience. When I reach out to my fellow members and the group leaders to let them know about my book, what do you think will happen? I expect major support! The report also breaks down the market into more categories. For example, the new report shows that one of last year’s surprising trends was actually bad data resulting from insufficient granularity. Overdrive is the largest company operating in the digital library space the vast majority of branches do business with them. They have just announced that in 2017 there were 155 million ebook loans, which was an increase of 11% from 2016 and there was 68 million audiobook loans. There was 59 libraries that loaned out over 1 million titles, 14 that had 2 million checkouts, seven over 3 million, and two over 4 million. OverDrive’s catalog for libraries reached record levels, topping 4 million titles in more than 100 languages. 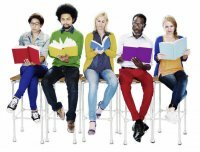 In addition, libraries continue to engage more readers with curated lists and personalized recommendations. Overdrive is basically in every major market in the world now. 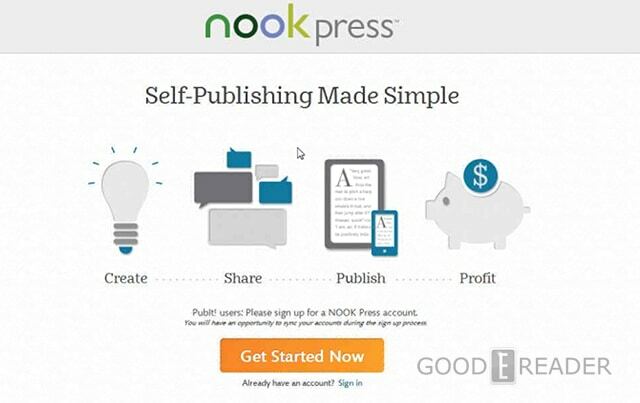 Self-published authors who’ve relied on multiple sales channels to put their books in front of readers will be excited by today’s announcement from Barnes & Noble: NOOK Press is now re-launching as simply Barnes & Noble Press, which will incorporate both the ebook and print-on-demand sites. The rollout is expected to take place over the next three days, and there will undoubtedly be a few minor hang ups. B&N noted in their announcement that it may take a little time for an author’s entire catalog of titles to make it over to the new site, but that it will happen. When Facebook changed its algorithm back in December of 2017, it was the change that could be heard around the world. People and businesses noticed their ads were getting fewer views and their pages even less. And while some of this will bounce back over time, it’s these kinds of changes that make a strong argument for not putting all of your book marketing efforts behind social media. Because ignoring your own real estate could cost you, dearly, especially since we all want to sell more books. 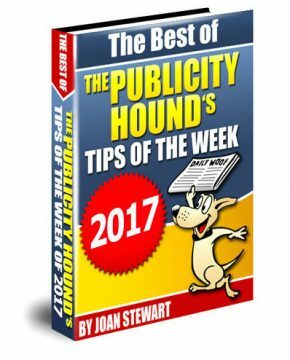 I have found that building relationships and posting occasional promotions and giveaways in Facebook groups has been an effective way to market my books. 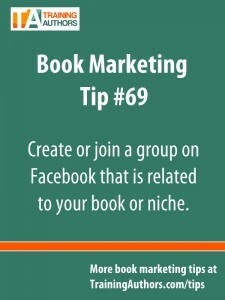 I have gathered and researched a TON of Facebook groups for authors and have listed 60+ of them out according to categories below. Click the link of the groups you are interested in below. Read the group’s “About” section as they each have different requirements. Do NOT spam. Post only occasionally about your best promotions, giveaways, reviews, etc. Comment and like on other posts to interact and start building relationships. Also, make sure not to make these mistakes when marketing on social media.